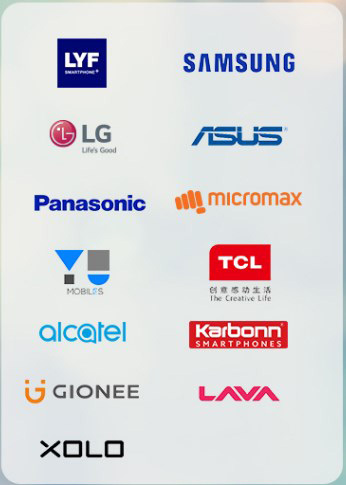 Reliance Jio Preview eligible Phone List: One again the brand list has extended with Karbonn, Lava, Xolo, Gionee. The Reliance Jio Preview offers launched and trending over the country. The company promoting their New SIM cards at the present huge competitive world with unbelievable offers. Previously, Jio company tested their new telecom service by using their office workers. And provided free Wi-Fi zone on Twenty 20 World Cup. Now, the company launched their SIM cards commercially with Reliance Jio Preview Offer. It covers Unlimited HD Voice (VoLTE), Video calling, unlimited SMS (9000), unlimited high-speed data and Jio Apps for the first 90 days. Initially, the company joins their hands with Samsung and LG. Then, with Asus, and Panasonic. Currently, for Karbonn, Lava, and its subsidiary Xolo, Gionee after Micromax, Yu, TCL, Alcatel. Here we listed the Model names of the smartphone for Karbonn, Lava, Xolo, Gionee. Get Reliance Jio LYF Smartphone 1 Year Free 4G Internet Offer. 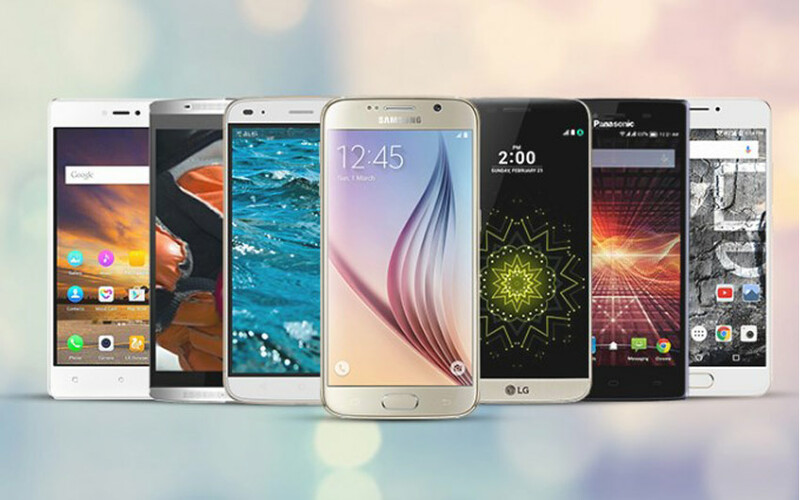 Here we listed the eligible smartphones for the latest added Reliance Jio Preview phones.